CLOSEOUTS. 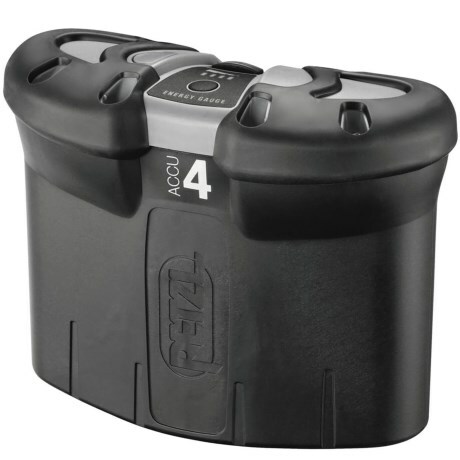 Petzland#39;s ACCU 4 ULTRA rechargeable battery fits all ULTRA headlamps and has an IP 67 waterproof rating for safe operation in wet conditions. Available Colors: BLACK.